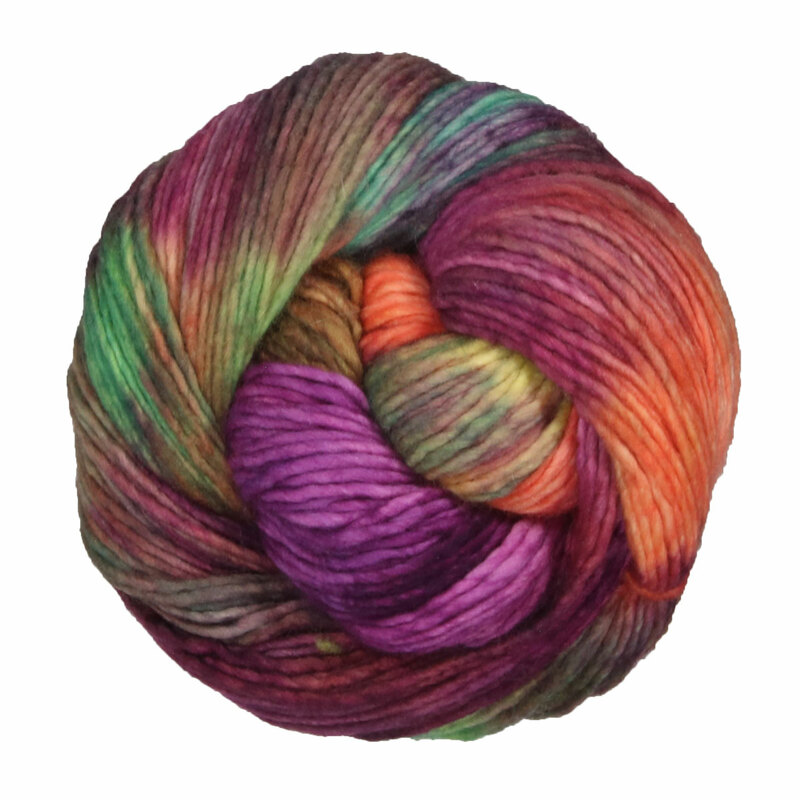 Manos Del Uruguay Maxima Solid Yarn is a similar yarn: merino wool, hand wash, worsted (19-20 sts/4 in), and 100 gram. You may also like Manos Del Uruguay Gloria Yarn, which is another similar yarn: merino wool, worsted (19-20 sts/4 in), 100 gram, on size 6-8 US needles, and 219 yards. You may enjoy taking a look at the Manos del Uruguay Maxima Electric Reversible Shaker Cowl, Manos Del Uruguay Maxima Riding The Waves Neck Warmer, Manos del Uruguay Maxima Tweedy Bucket Hat, and Manos del Uruguay Maxima Quaker Cowl kits all using Manos Del Uruguay Maxima Multi Yarn. 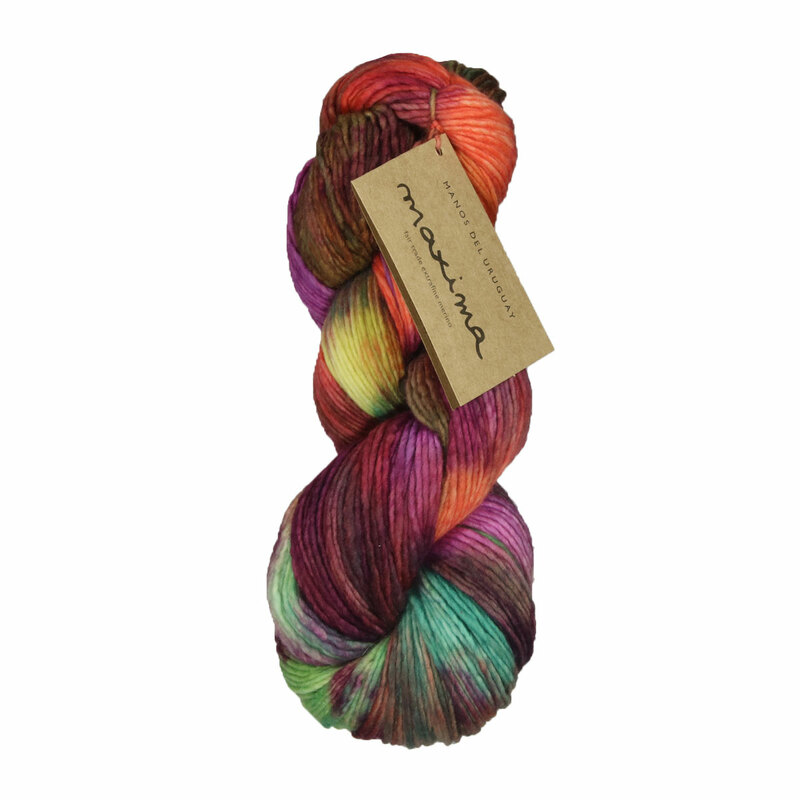 Hopefully our suggested project ideas for Manos Del Uruguay Maxima Multi Yarn can help you come up with your next exciting new project idea!